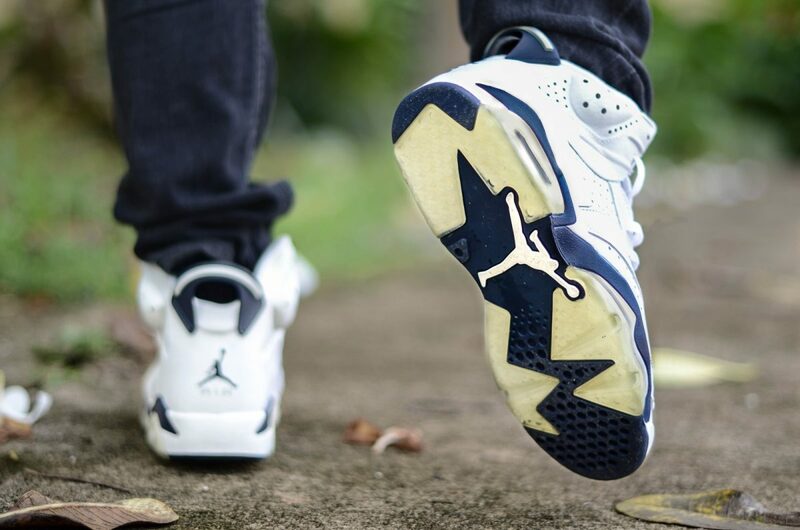 17 Air Jordans That Need to Re-Release Right Now! We got a thirst for these — again. There’s no more significant regret for a sneakerhead than passing up on a colorway, then, years down the track, realizing you fucked up. It makes you feel like an idiot, doesn’t it? The good news is, though, Jordan Brand do like to recycle colorways from time to time, The bad news? — there’s way more heat stuck in the vault than what actually gets re-released. And while some of this list is rumored to release again, either this year or next, there’s still a heap on here that probably won’t ever see another retail release. Plus, you can’t bank your cops on rumors. 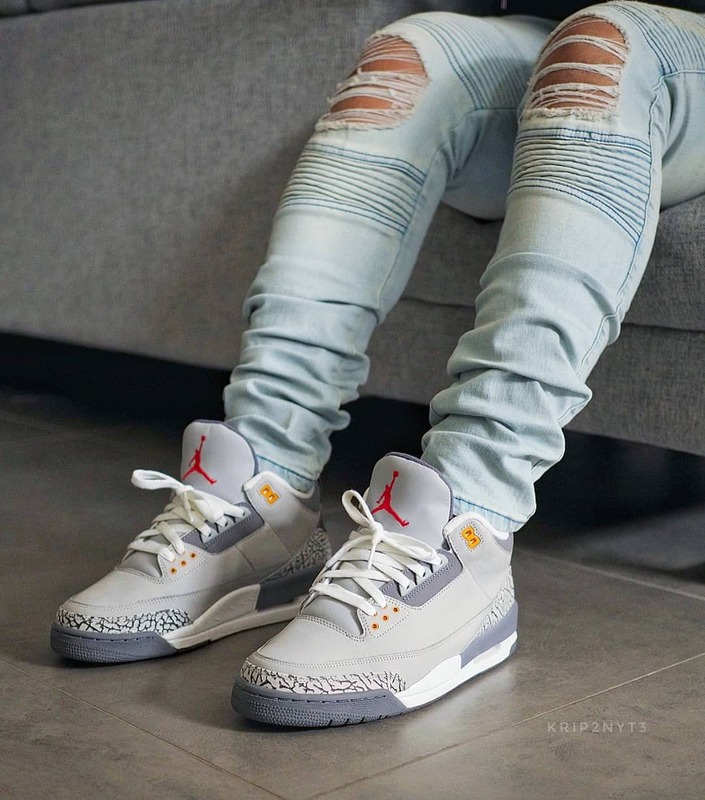 Hell — how many times have you heard that the Flint 13s, Taxi 12s or Thunder 4s are coming back? Every year for the past 5, it seems. So, we’re not just going to tease you with a speculative list. That would be cruel. 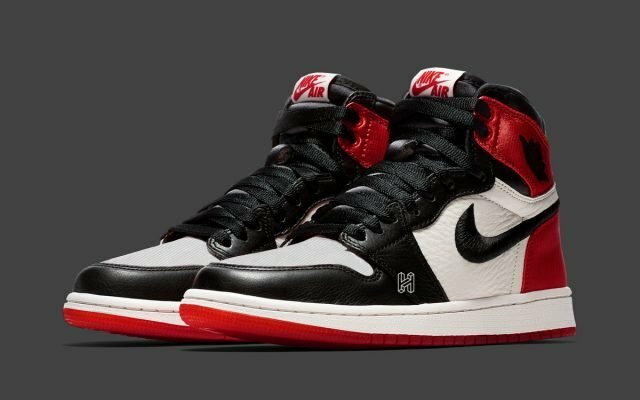 If you can’t wait for that retro, you can always pick them up from the likes of Flight Club, Stadium Goods, and good ol’ eBay — we’ve even provided you with links to buy them now. So, let’s get into it. 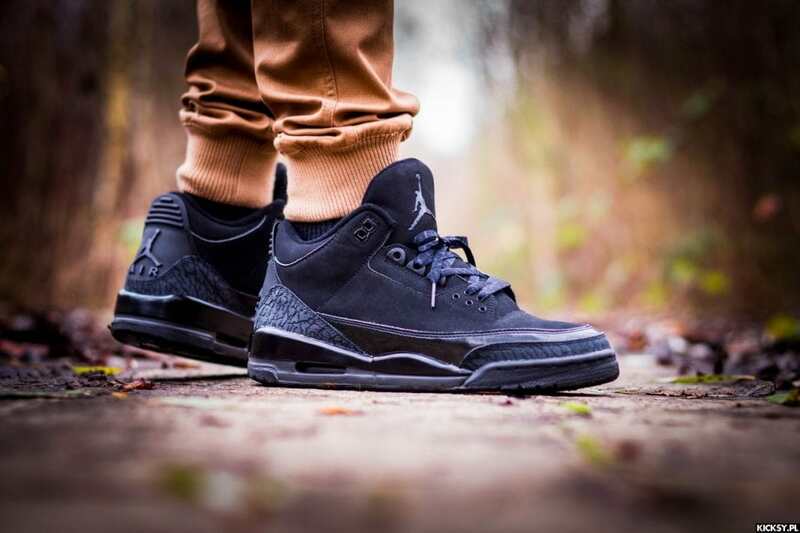 Here are 17 Air Jordans that need to be Re-Released — and where you can buy them right now! Here’s one that was supposed to drop last year — but we’re over here still waiting for it. 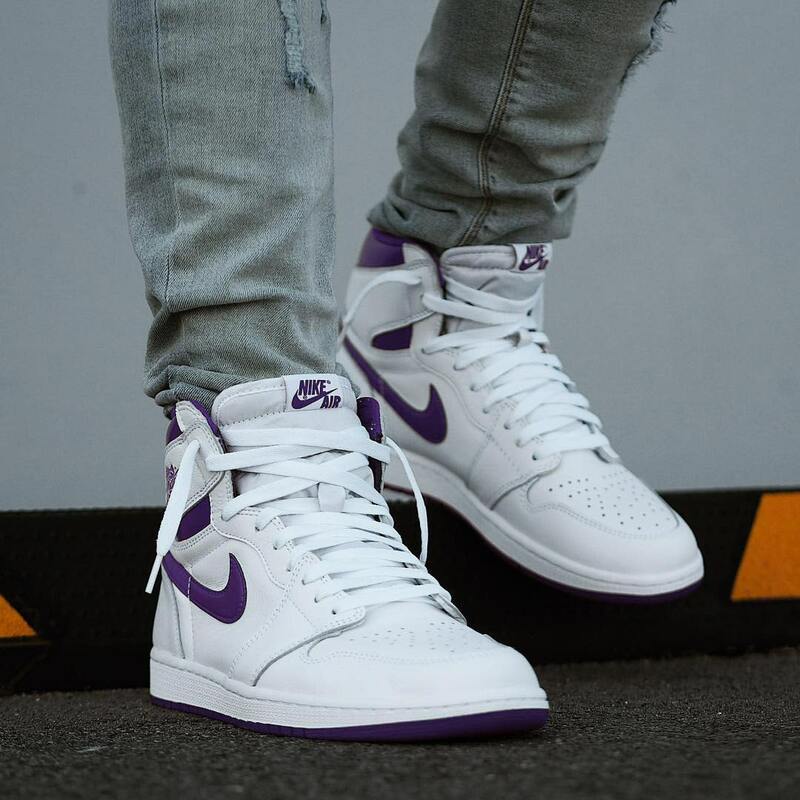 The OG first landed in 1985 as part of a vast Metallic Pack. It returned in 2009, but Jordan Brand bitched out and gave it non-OG Jumpman branding, much to the disgust of purists everywhere. 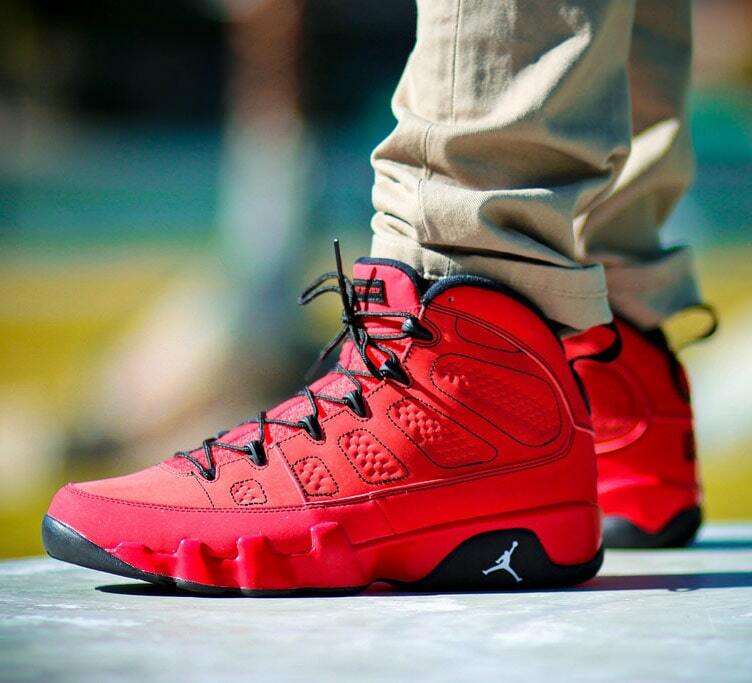 All we’re asking for is an OG re-release like the Red Metallics from last year! This one is an absolute banger. One of the most popular silhouettes arrives in one of the most popular sneaker colorways ever — what more could you want? First dropping in 2007, it fell victim to rumors of a return in 2017. However, it never happened. Its sister sneaker, the Air Jordan 4 “Black Cat,” is again rumored to return next year — but we’re not holding our breath. This image alone is reason enough for a retro. 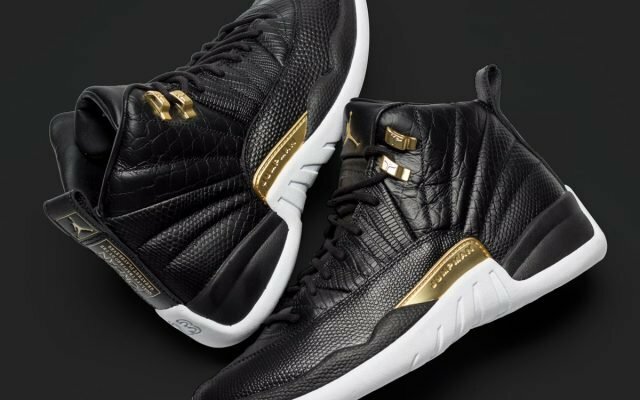 However, if you’re going to drop this heat on us again Jordan Brand, please make sure it comes in a full size run this time. You broke our hearts the first time around; we can’t take another round of that pain. Well, 2007 was quite a year for the Jordan 3. The two threes mentioned above and these? Sheesh!! Let me tell you; I won’t be making that mistake again. 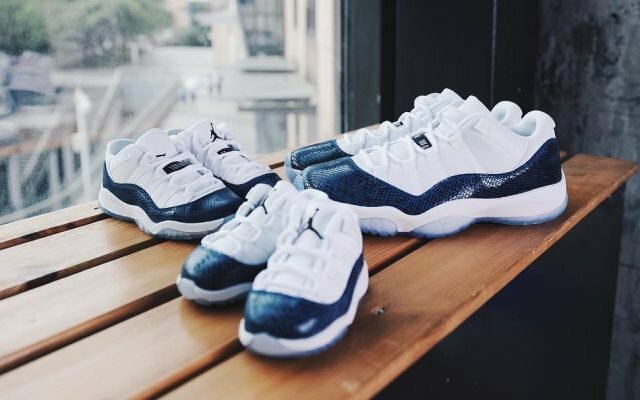 In the infant stages of Jordan Brand’s venture into non-OG colorways, they played it safe. 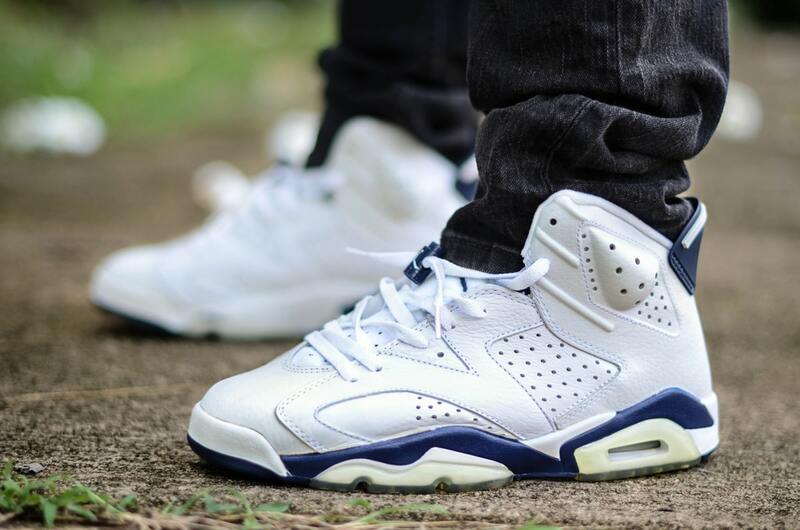 This “Midnight Navy” colorway of the Air Jordan 6 is simply a slight variation of the original Air Jordan 6 “Sport Blue,” which debuted to a warm reception back in 2000. Since then, the colorway has been on the minds of those who passed up. So 18 years later, the thirst for a retro of these gems has never been bigger. If I had to pick just one retro from this list, these would be it. 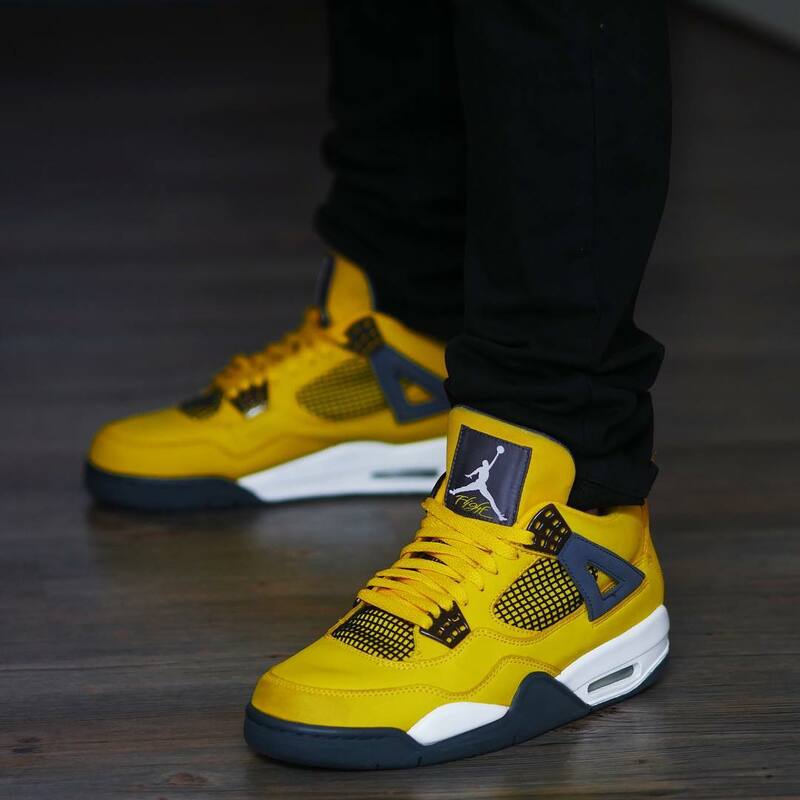 Granted, these somehow don’t have as much clout as they did when they first released back in 2013, but there’s still a strong demand for the return of the Toro Air Jordan 4. 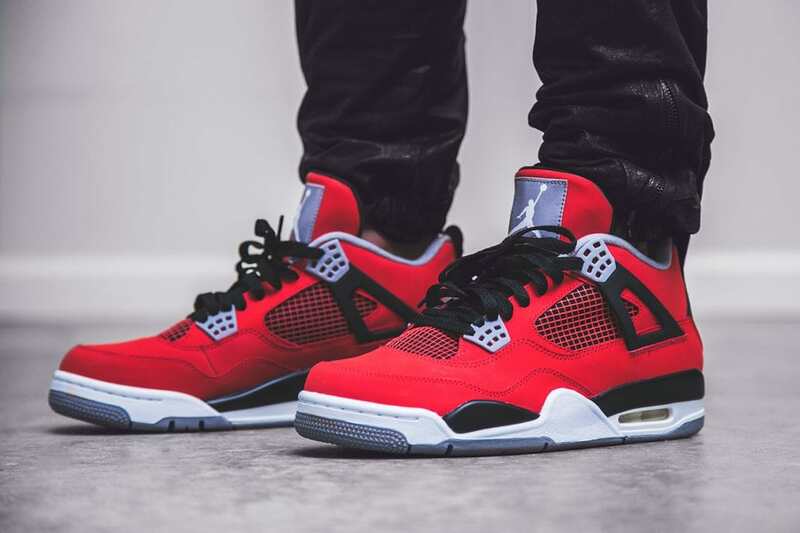 While it’s unlikely we’ll see the Toro return, it does look like we’ll be getting another Red Air Jordan 4 next year, based off a Carmelo Anthony PE — you can read more about that here. 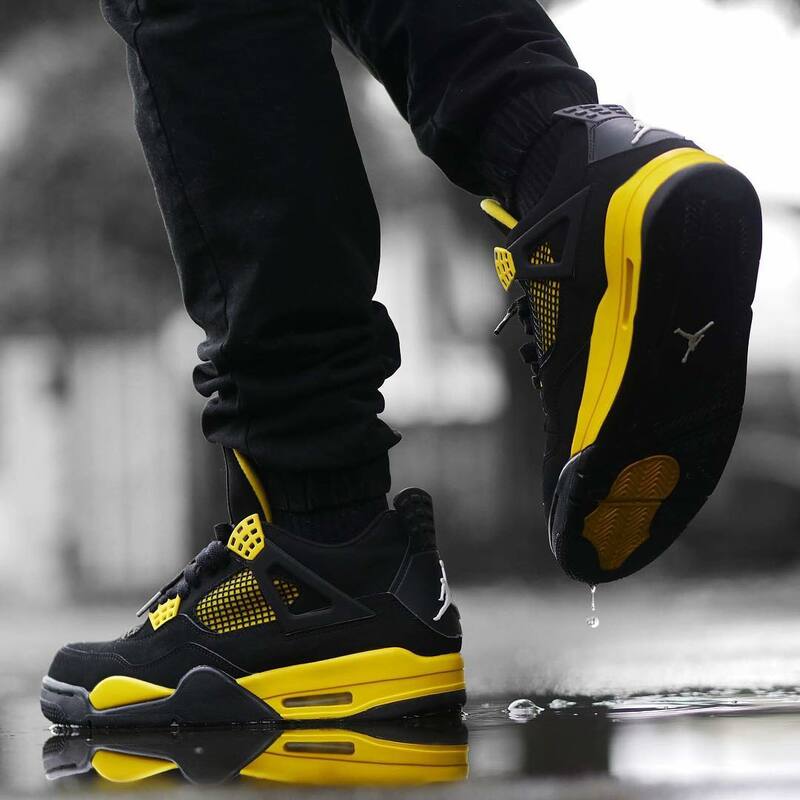 Batman 4s. Damn. These were an instant classic and subsequently sold out pretty quickly, so you’re forgiven if you missed out. 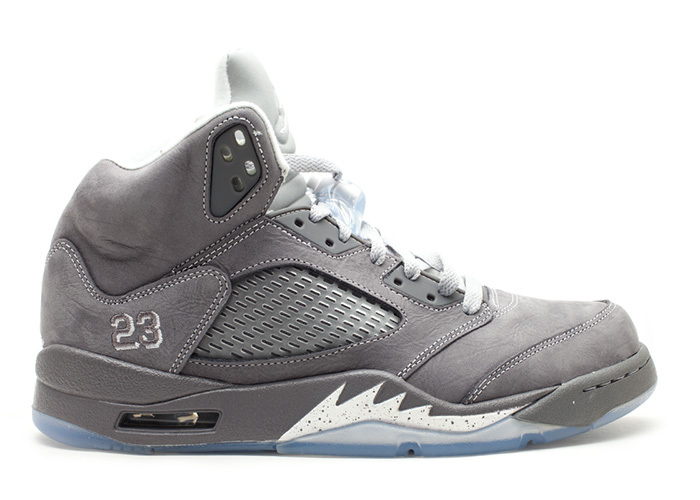 The most “rumored to return” sneaker we’ve ever seen. 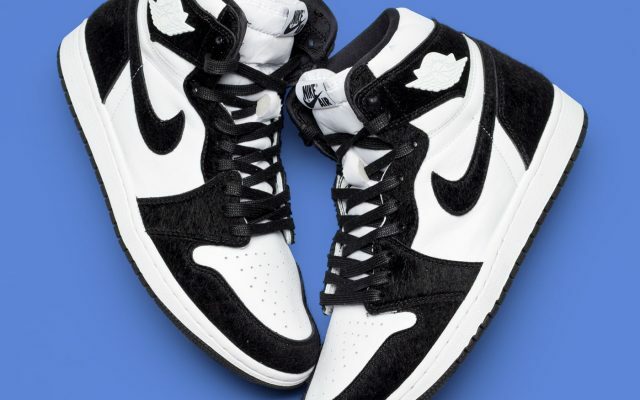 Perhaps it’s just clickbait, because they know we’re all suckers for this colorway. But for real, we’ve waited long enough for a retro — 12 years now. Again, these are rumored to return for Holiday 2018 — but until we see some proof. These strangely dropped in the Summer of 2011. 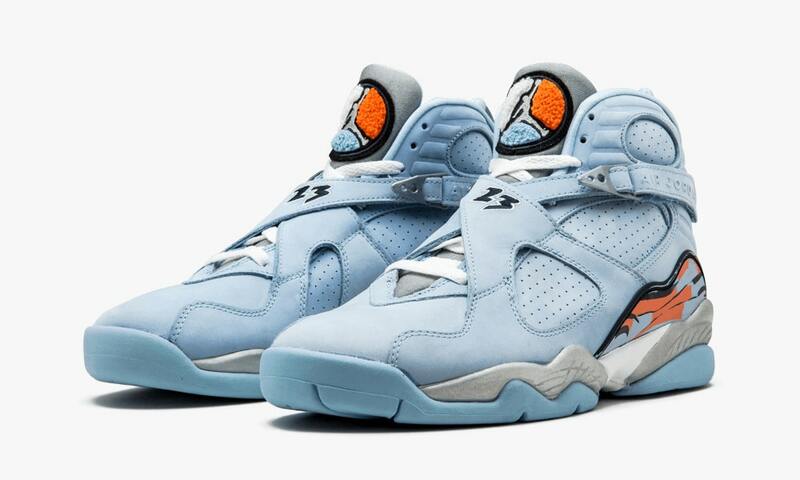 We say that because it’s a perfect cold weather colorway. Because of that fact, these were often looked over. But damn it, there’s that feeling again. The good news is, the aftermarket prices aren’t ludicrous, so if you’re in love, you won’t have to break the bank to get them, because these likely won’t return for a long, long time. Ohhhh my god. 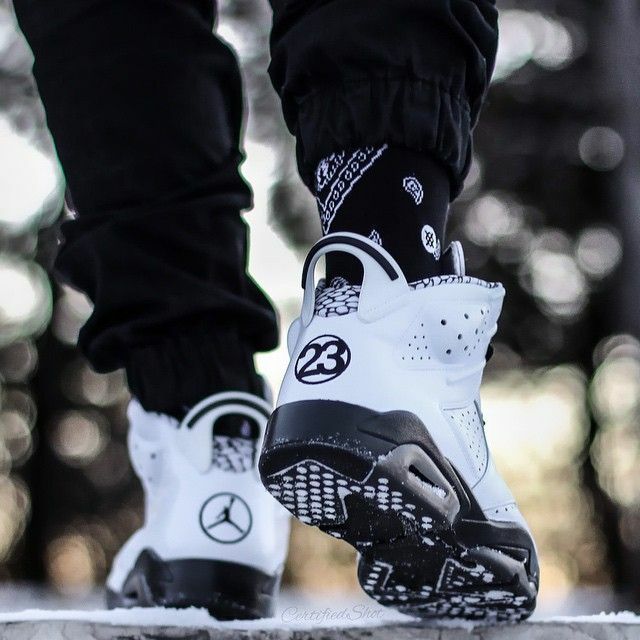 One of the best Jordan 6s ever. 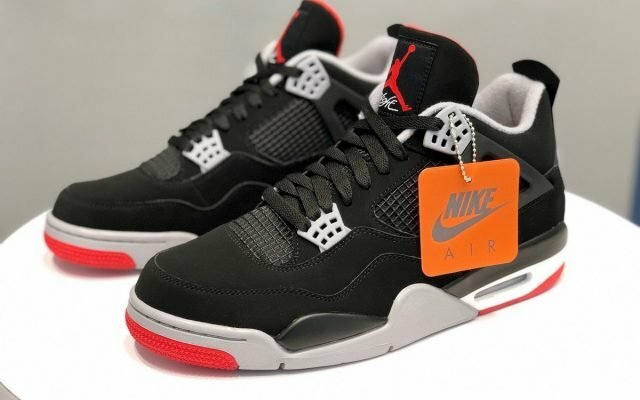 And with the recent retro of the Jordan 4s of the same name, we couldn’t be more excited about a potential re-release. This might be one that releases for the silhouette’s 30th anniversary in 2022. If you can’t wait that long, there are still pairs floating around the newt at the links above. 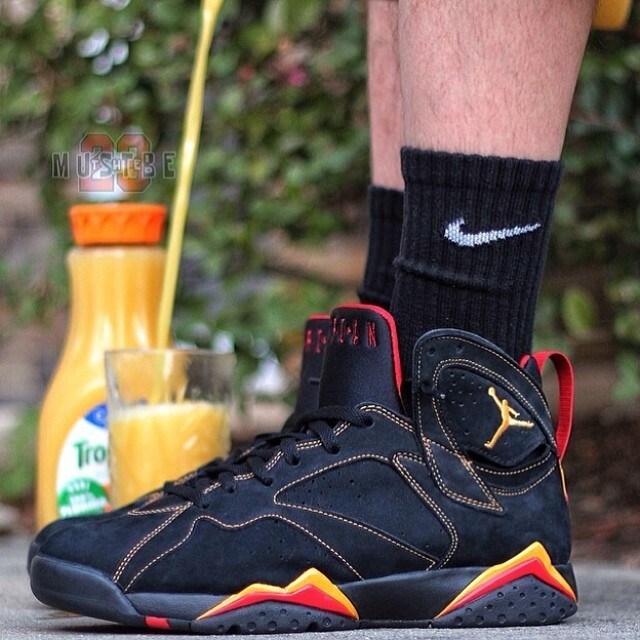 This photograph taken in the golden era of sneakerhead Instagramming, where people would take sneaker shots too literally, it was laughable. However, forget what’s going on in the background, the contrasting stitching is enough to hook me in, but that Vintage Rockets colorway works on so many levels. Twelve years is just too long — these need to be back STAT. 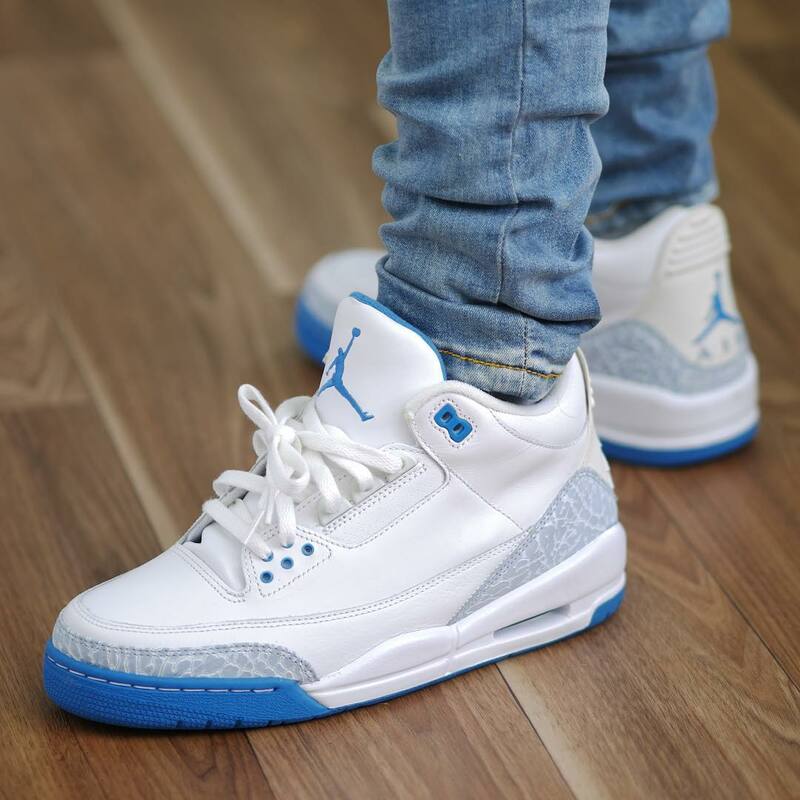 Just like the Harbour Blue Air Jordan 3s, these dropped in 2007 in GS sizing only. 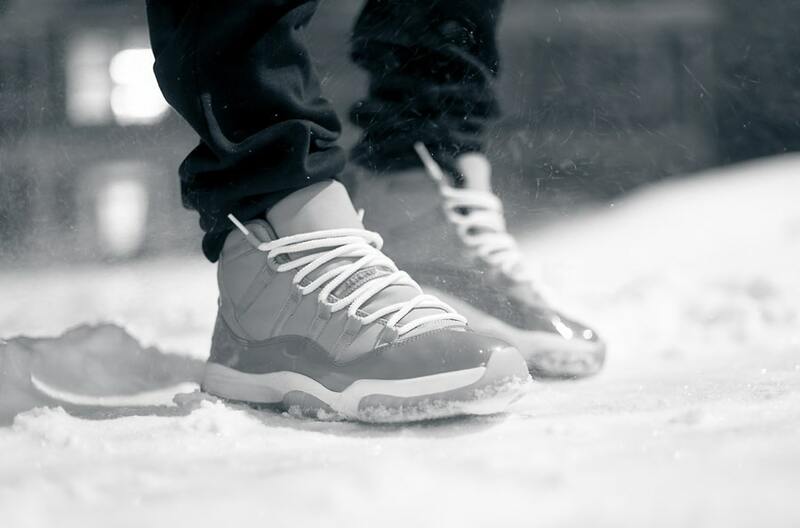 So yeah, we’ve been salty for more than a decade over those two pairs. FULL SIZE RUN NEXT TIME PLEASE. A part of the “Alter Egos” Pack, which included the Kilroy 9s, this paid tribute to the classic “Who is Johnny Kilroy” ads from the mid-90s starring Steve Martin. This is a pair we’ll probably never see again, which is a shame, considering this is the best GR Air Jordan 9 ever made. The fact that these have already retro’d is a good sign. The bad news is, we’re probably going to have to wait for a little. Especially after a low version dropped earlier this year; the release was nice, but they weren’t Mids. 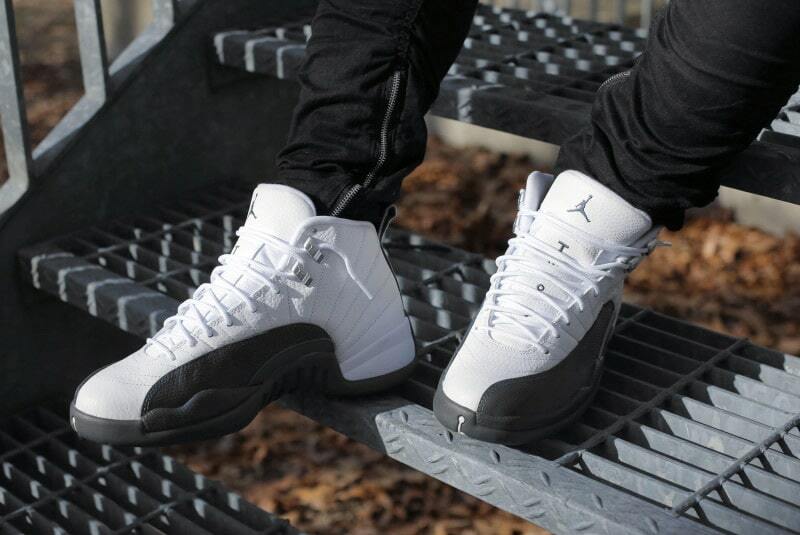 Flint 12s are one of those understated sneakers that on the surface, isn’t anything special. They’re simple in their execution. They grow on you, that’s for sure. Probably the reason why so many people are calling for a retro — perhaps even more so than a retro of the OG Taxi. 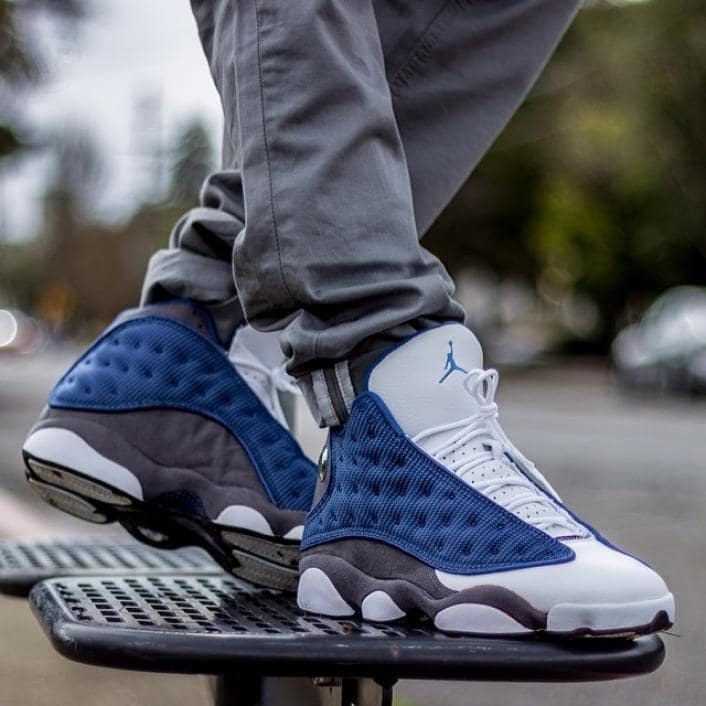 As nice as the Flint 12s are, they will never, ever top the OG Flint 13. These are another pair that has been the subject of a speculative return, with a rumor surfacing last year of a third re-release. It was believable — because OGs like this return frequently — which lead to many people sold their old pairs, waiting for the new ones to drop. How stupid do you think those guys feel? 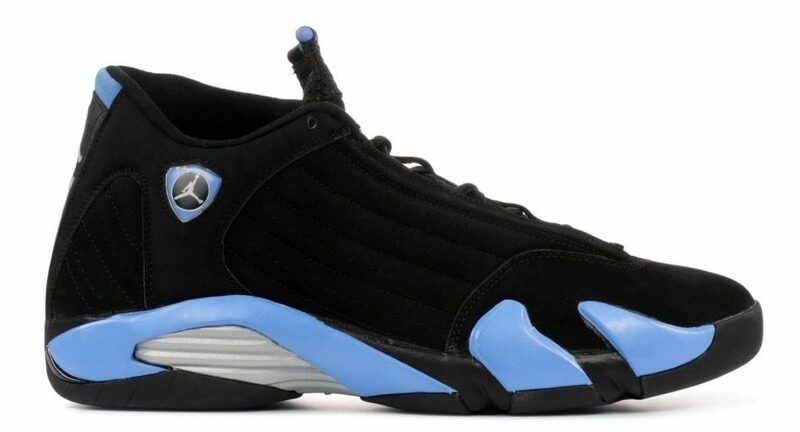 The Black version of the “UNC” Jordan 14 hasn’t been seen for such a long time, I couldn’t even find any on-foot shots, but boy are they clean. Granted, the Jordan 14 has a cult-like following and they’re not for everyone. But there are a few colors of the 14 that everyone just loves. This is one of them.